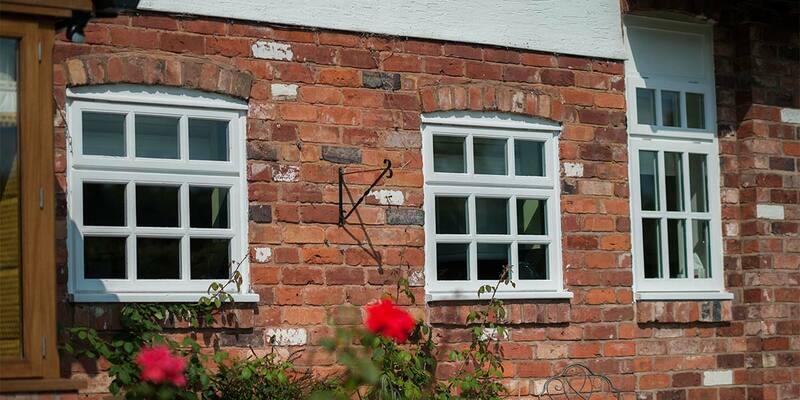 The Georgian window style has been a recurring feature in many Somerset homes for hundreds of years and it continues to be popular even in the 21st Century. 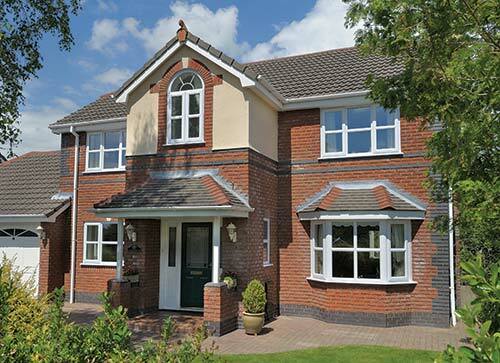 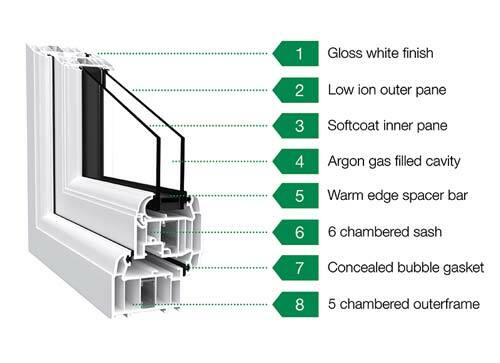 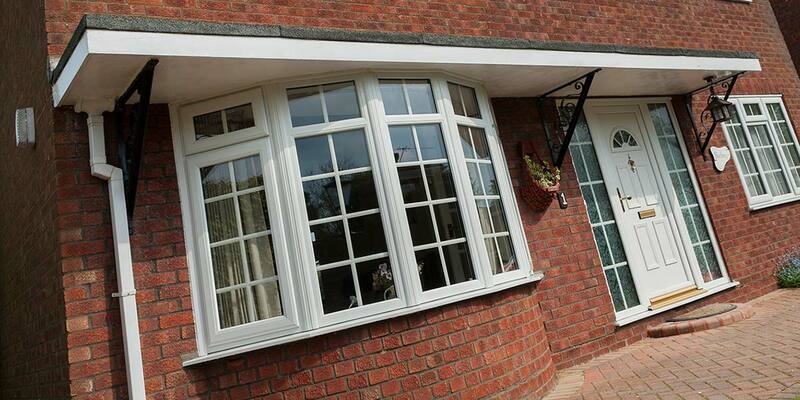 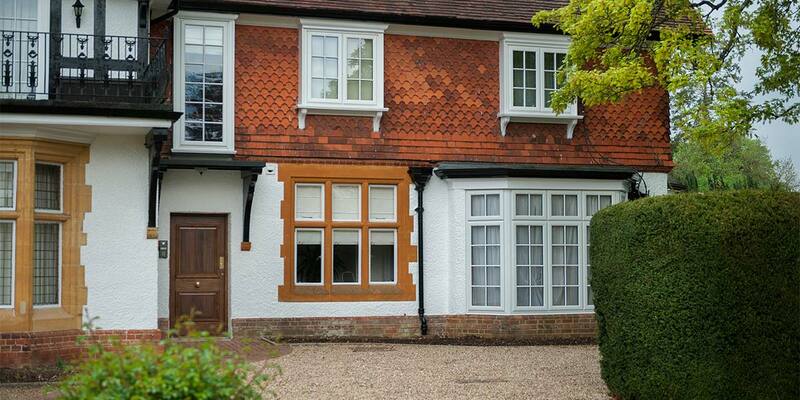 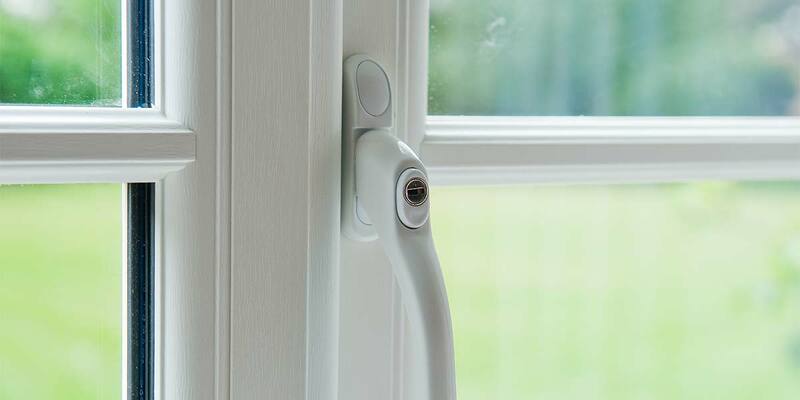 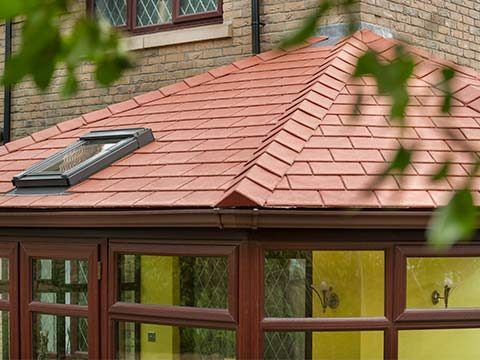 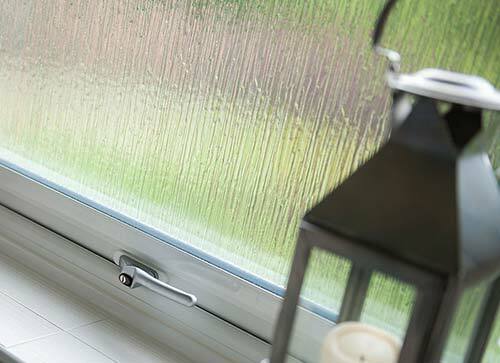 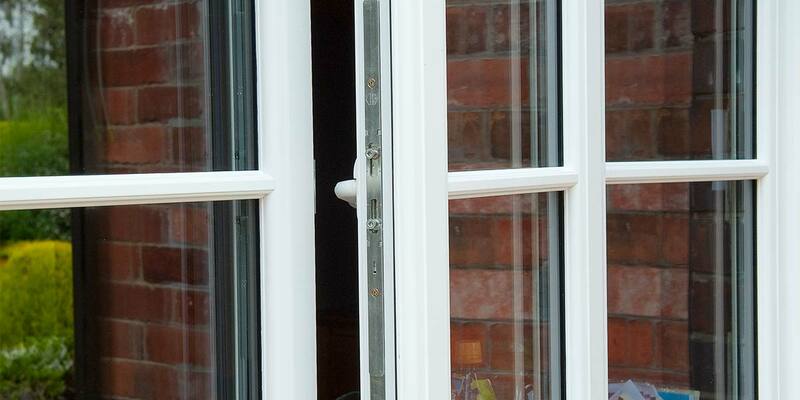 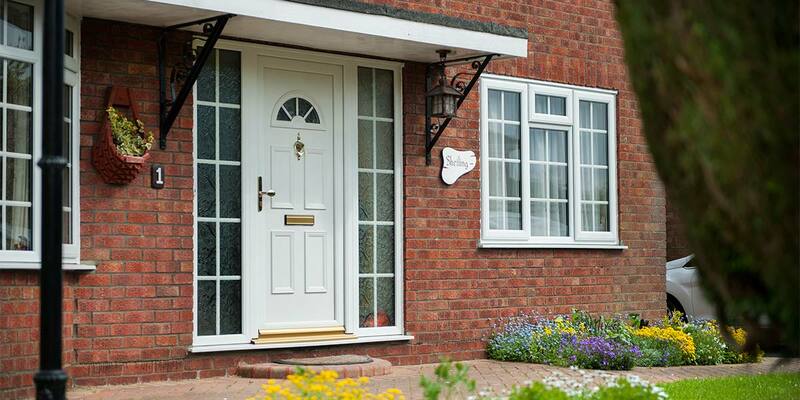 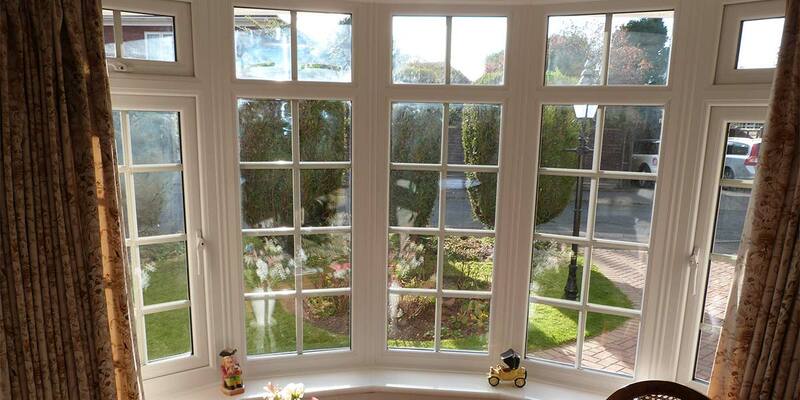 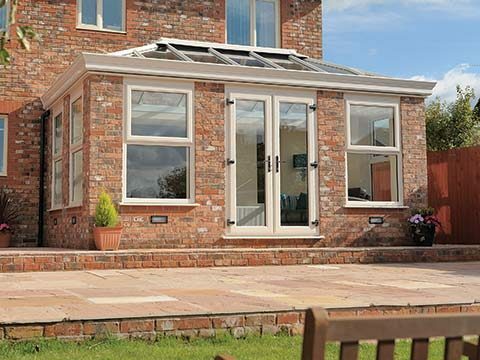 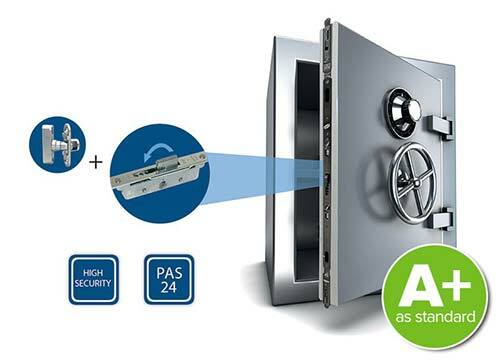 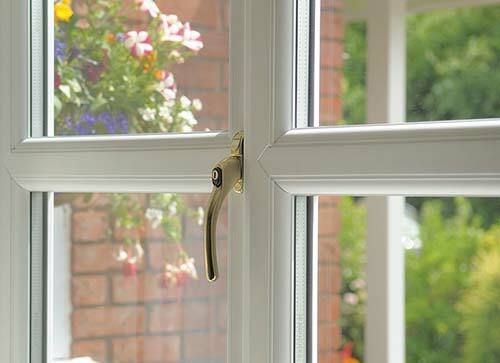 Permaframe offer an "A" rated Georgian Window - ideally suited for all types of properties. 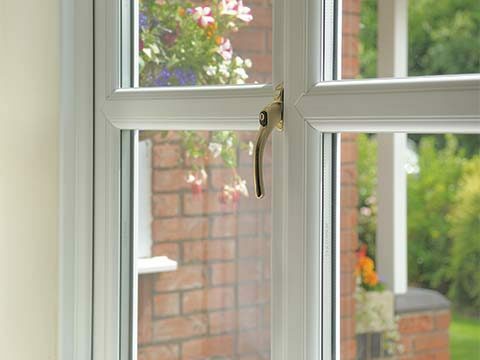 Double or triple glazed Georgian Windows have a distinctive quality that other replacement window designs struggle to visually match. 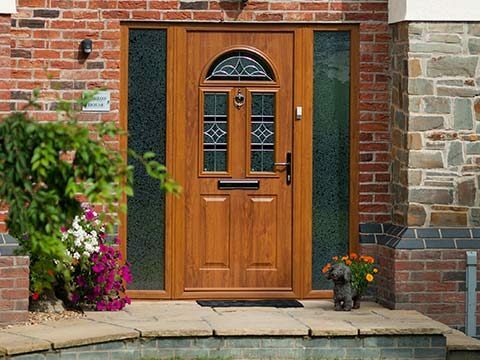 Attractive Georgian bars set any property apart from others in your local vicinity and only when installed in your home will you be able to appreciate their true worth. 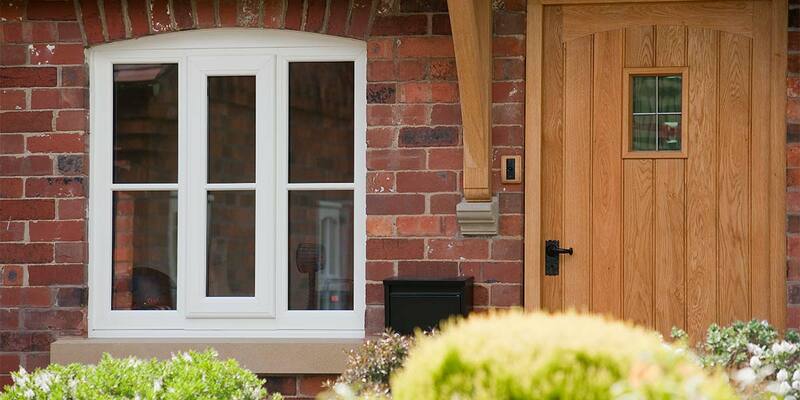 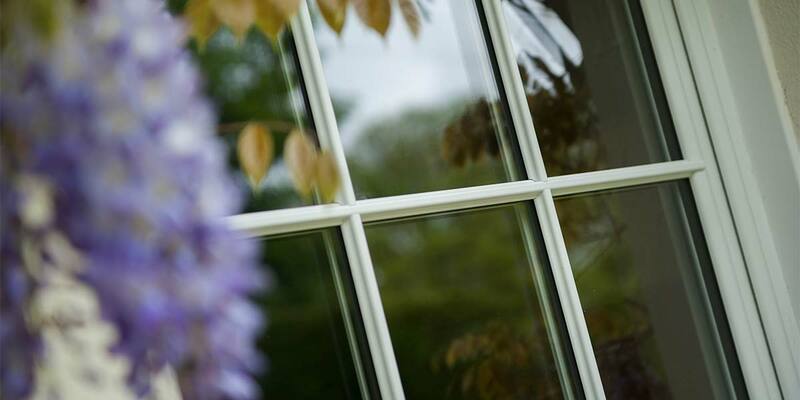 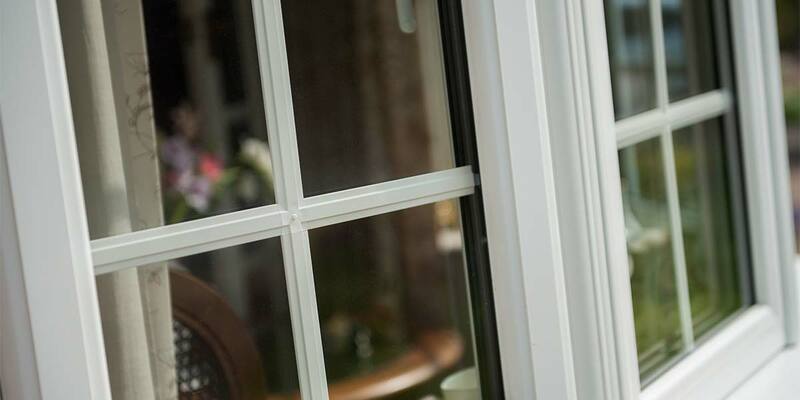 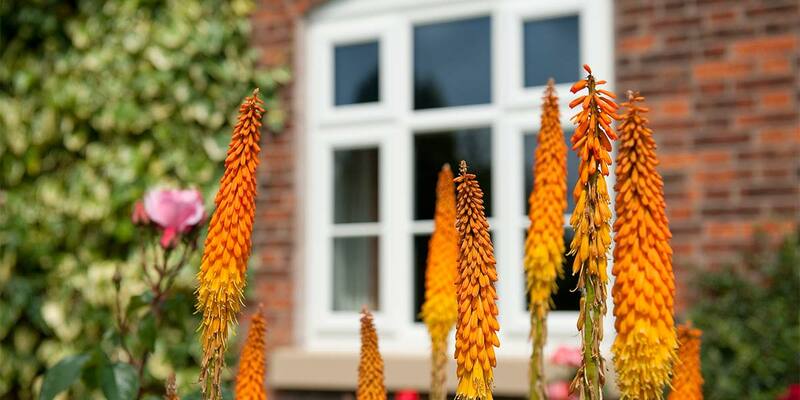 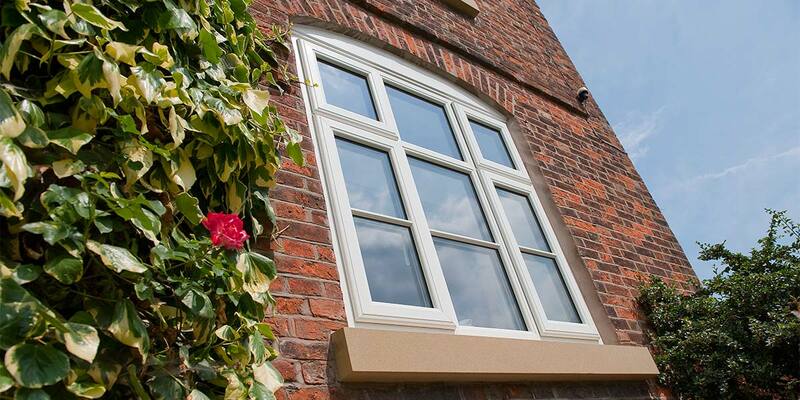 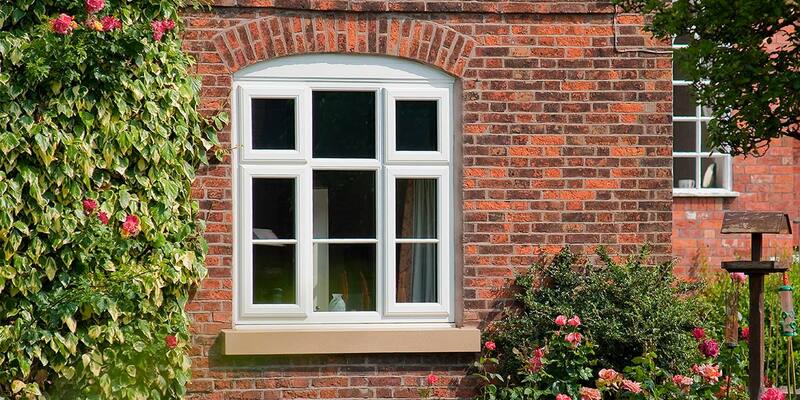 Our Georigian Windows are made bespoke to suit your particular property, with the Georgian bars manufactured in proportion to the style of replacement windows you choose. 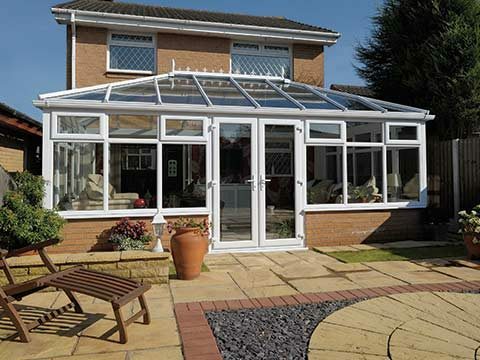 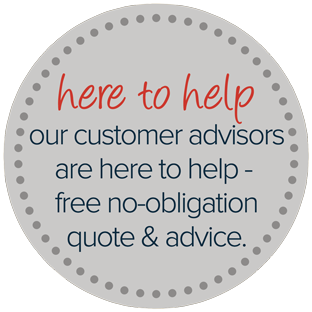 Their actual size and grid layout is determined by you and our surveyor, to be certain they enhance your home.